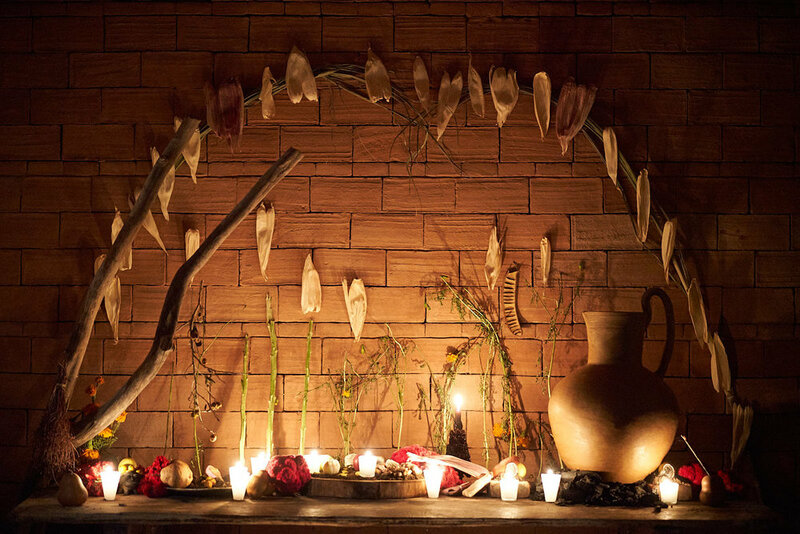 A four day conversation and dinner series featuring six Oaxacan women artists and entrepreneurs exploring land, female identity & community impact through innovative creative work and conversation. Co-presented by Pocoapoco and the Mexican Cultural Institute of New York. has been investigating water through the lens of baking. The past year she has been working at a wood-fired bread bakery in Maine and studying the intersection between swimming, food, writing and community. She grew up in the Haight-Ashbury of San Francisco. is a writer and collage artist. She is the author of the essay collection Sunshine State and the novel Binary Star. Her short stories, essays, interviews, and criticism have appeared in The New York Times, Granta, Vice, The Baffler, and other journals, as well as anthologies. She teaches writing in New York City..
is the author of the novel Sorry to Disrupt the Peace (McSweeney’s). She is a poet. She was born in South Korea and lives in Los Angeles. and OPPORTUNITY for CROSS - CULTURAL AND CREATIVE EXCHANGE between NEW YORK & OAXACA. According to indigenous mythology, the dying must cross 9 rivers before they can rest in peace. Similarly, the living begin a journey to find peace in their loss. 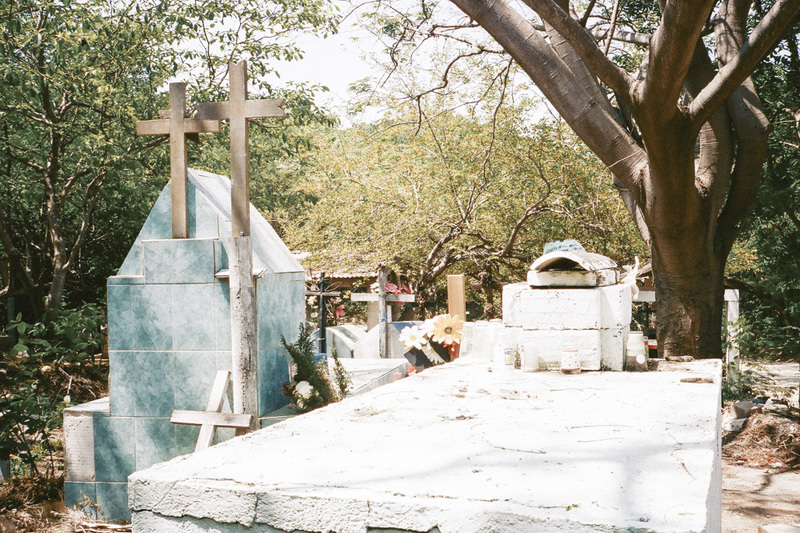 By Mexican tradition, death is a gate that can be opened as desired during a few days of the year. Those who have passed can return again through the sharing of joy, music, food and personal objects with their loved ones. In the other times, these objects often act as physical representations of spirits that can not be seen or touched. 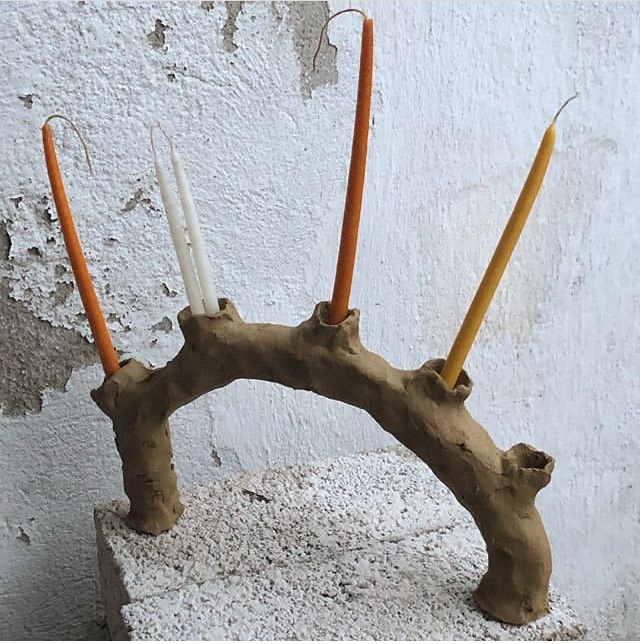 Created in Oaxaca, this performance explores attachment, memory and transition in times of loss and release. It moves to find acceptance and understanding in the joy and pain that life provokes. Performed in New York, the dance reflects what is shifted or lost though change of place and the context of cultural history. 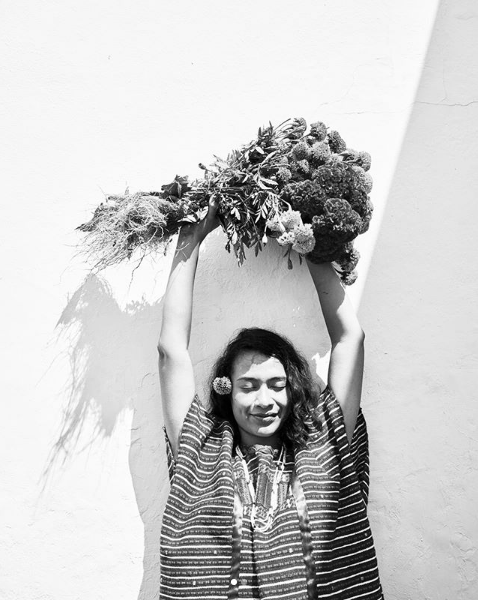 Evelyn Méndez is a dancer and choreographer born in Oaxaca. She has been performing since 2008, beginning in the Compañía Estatal de Danza Contemporánea de Oaxaca. 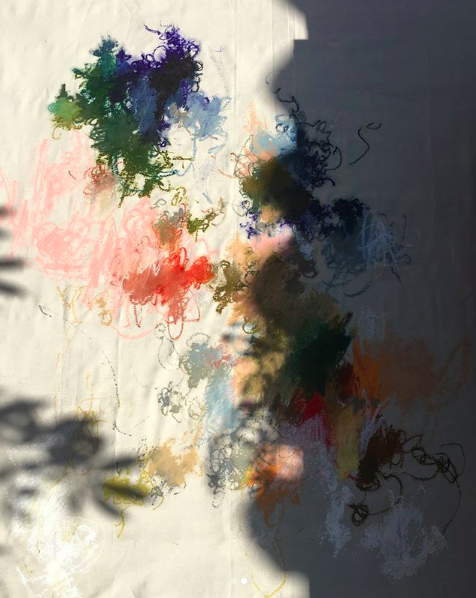 In 2013 she left the company to create her own work independently and in partnership with various artists. is a New York based architect and the Design Manager at The Metropolitan Museum of Art and The Met Breuer in New York. Before the Met he taught courses on architecture, furniture design, and fabrication and was Director of the Yale Architecture Gallery. He grew up in Iowa and lives in Brooklyn New York. is a Vancouver- based photographer whose work explores issues of movement, belonging, loss and the impermanence of things. She is also a writer and poet and has worked in broadcast journalism at NBC News and as an anchor and reporter at DawnNews in Dehli. She was born in Karachi, Pakistan and grew up in Saudi Arabia.